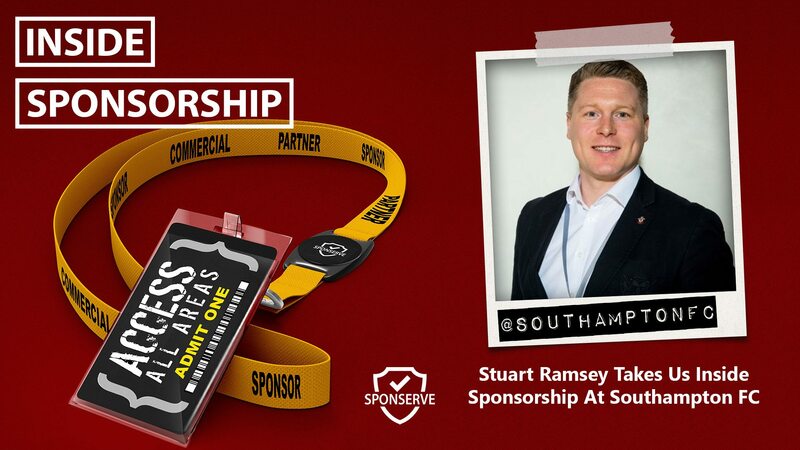 Banks have big budgets and there aren’t many that don’t utilise sponsorship as part of their marketing plan. 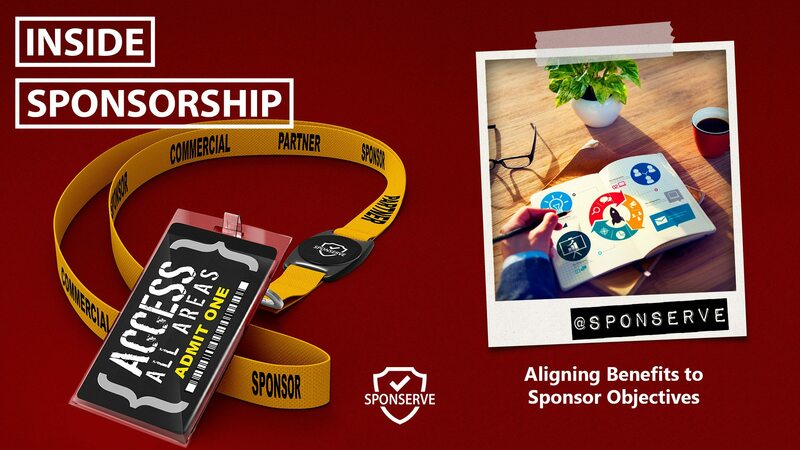 Wagering sponsorship has grown significantly; especially in the sports sector. 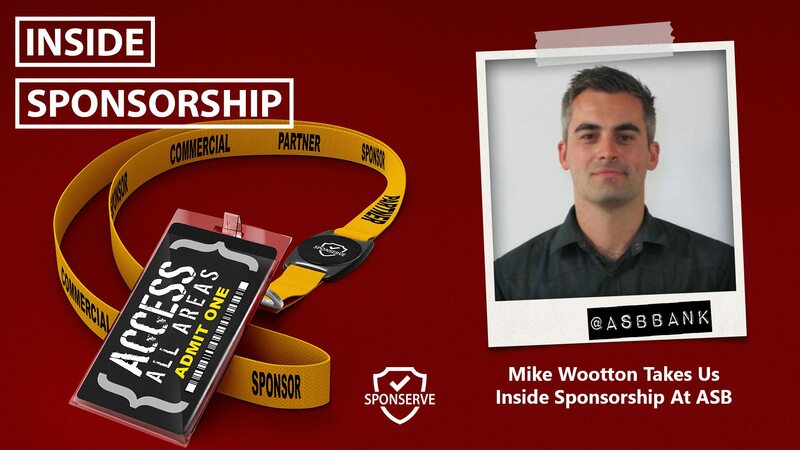 It creates a lot of debate both within the industry and the general public. 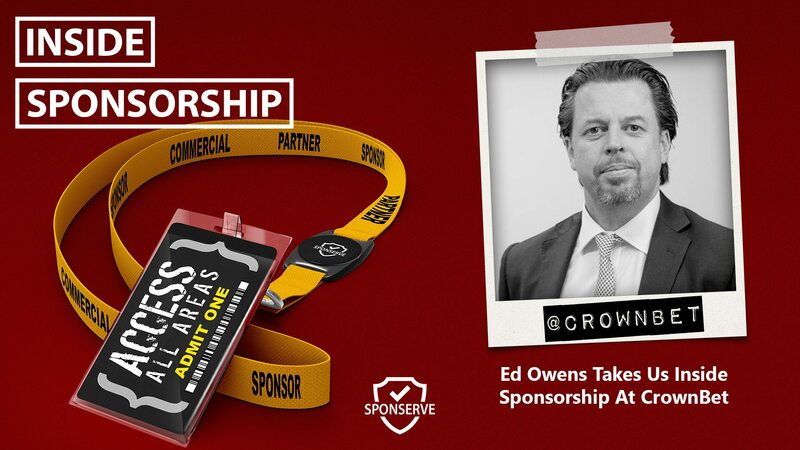 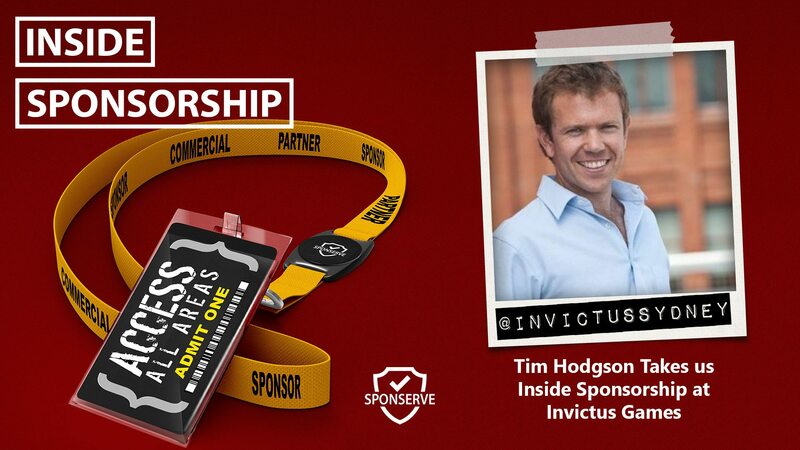 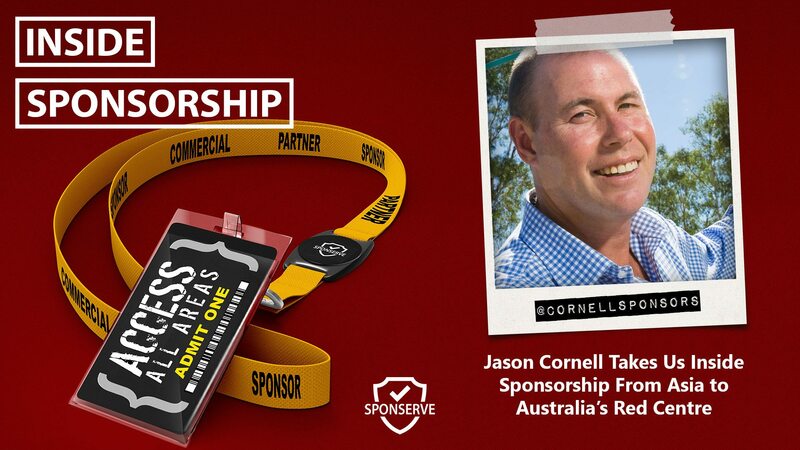 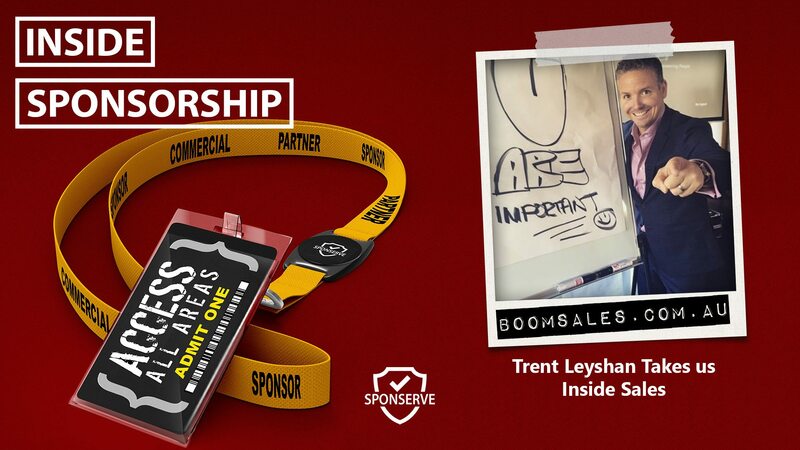 In this Inside Sponsorship episode, we speak to Jason Cornell and go inside a wide range of sponsorship programs including the Hong Kong 7s and the Hong Kong Jockey Club. 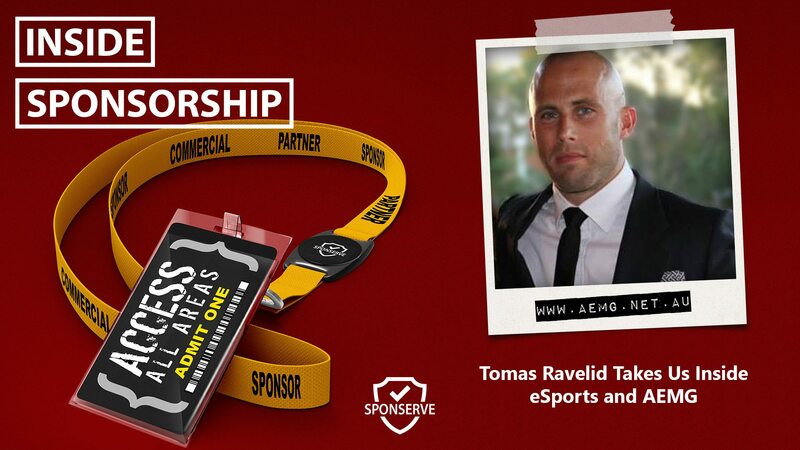 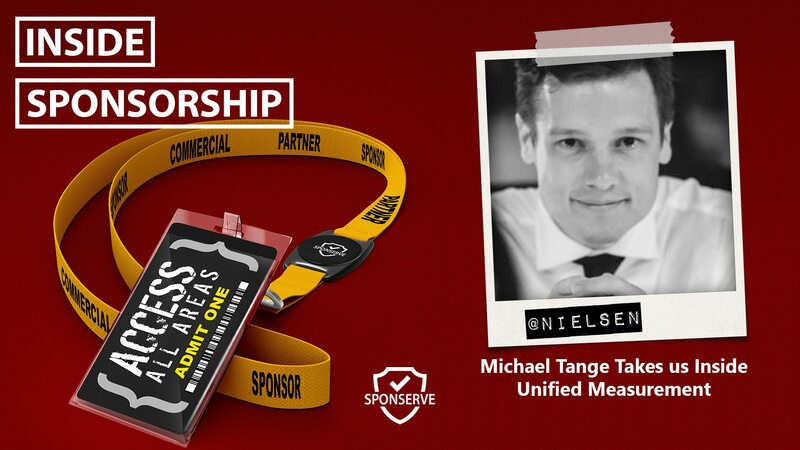 In this Inside Sponsorship episode, we speak to Tomas Ravelid, CEO and Director of Brand Partnerships at Australian eSports Media Group.